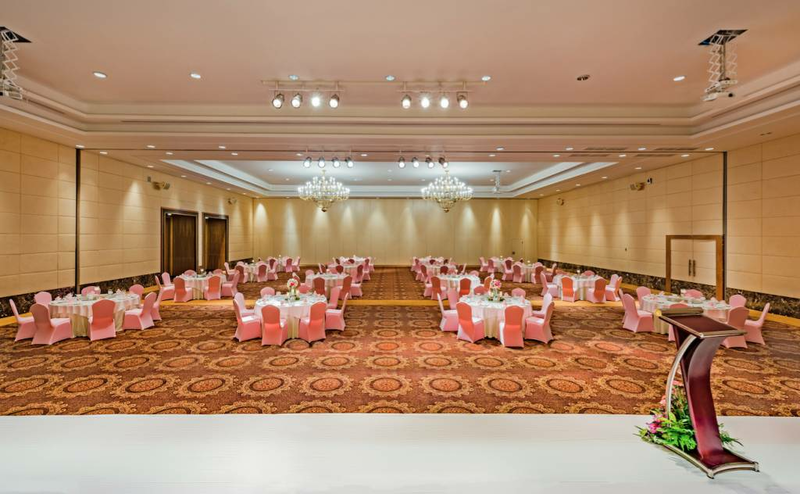 Duangchanok Convention Hall can accommodate up to 2,000 guests in comfort and style. 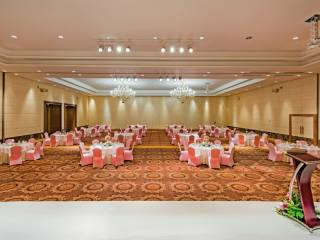 Set within beautifully landscaped gardens and just a short walk from sandy beaches, the impressive facilities and services can cater for many requirements, from small business meetings for 20 attendees to major seminars, weddings, gala dinners, conferences, trade fairs and exhibitions as well as numerous other special events. 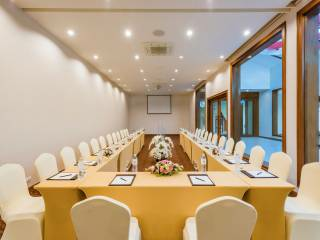 At Duangchanok Convention Hall, each room, whether large or small, features the latest audio-visual equipment as well as wireless internet access (WiFi). 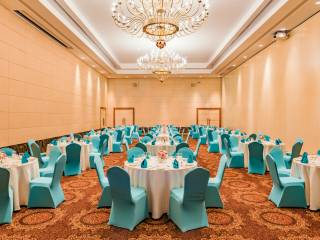 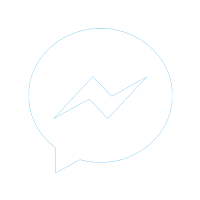 The hall's friendly staff members are on hand to provide a professional and efficient service. 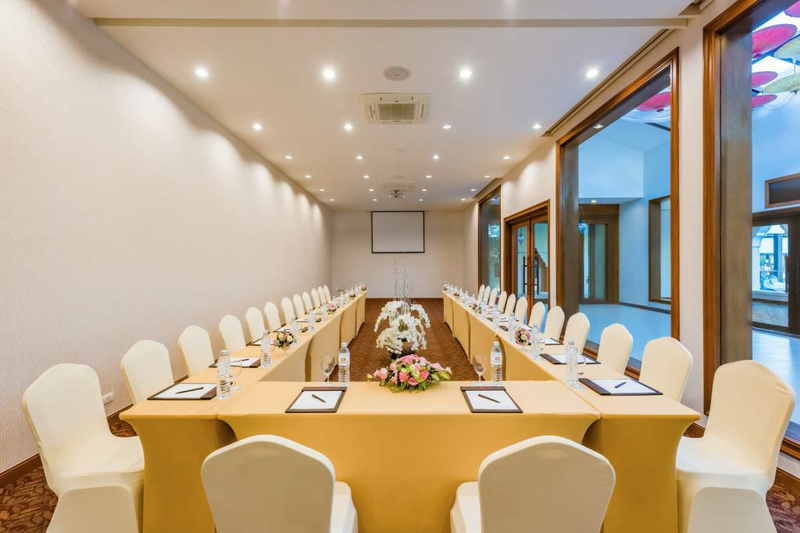 Duangchanok Convention Hall is a full-service facility and is quite simply, a meeting, convention, trade show or exhibition paradise. 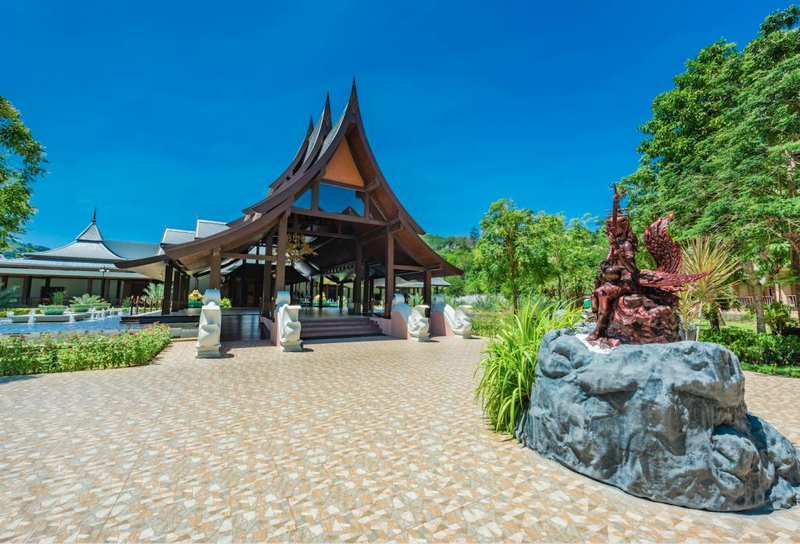 Three acres of conference facilities makes Duangchanok Convention Hall the largest convention centre in Patong. 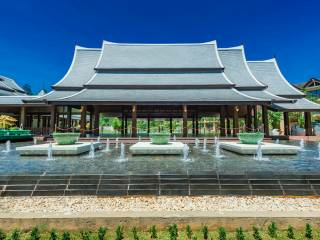 Events staff believe Duangchanok Convention Hall has the best traditional architectural design on Phuket Island. 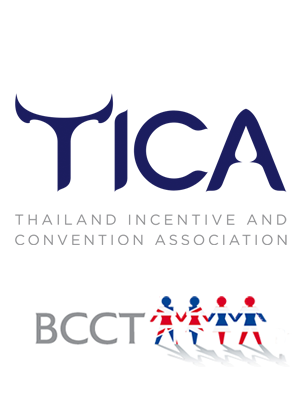 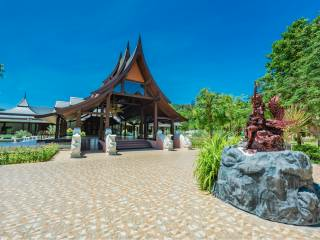 The convention centre is situated in thirty six acres of landscaped gardens described as ‘Paradise in Patong’. 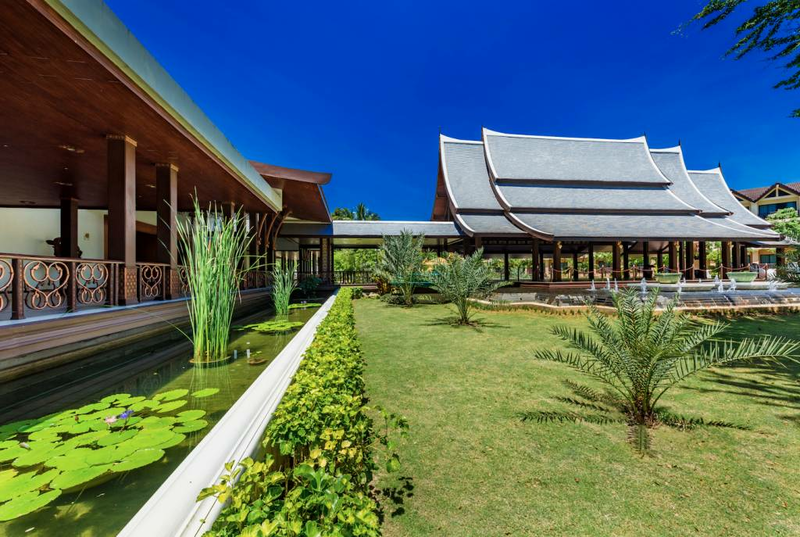 Duangchanok Convention Hall boasts three acres of conferences facilities and is situated in 36 acres of landscaped gardens described as 'Paradise in Patong'. 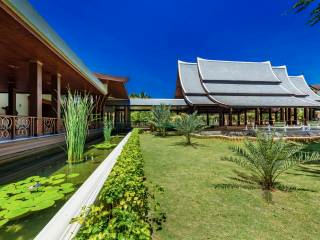 Has a fully equipped banqueting kitchen. 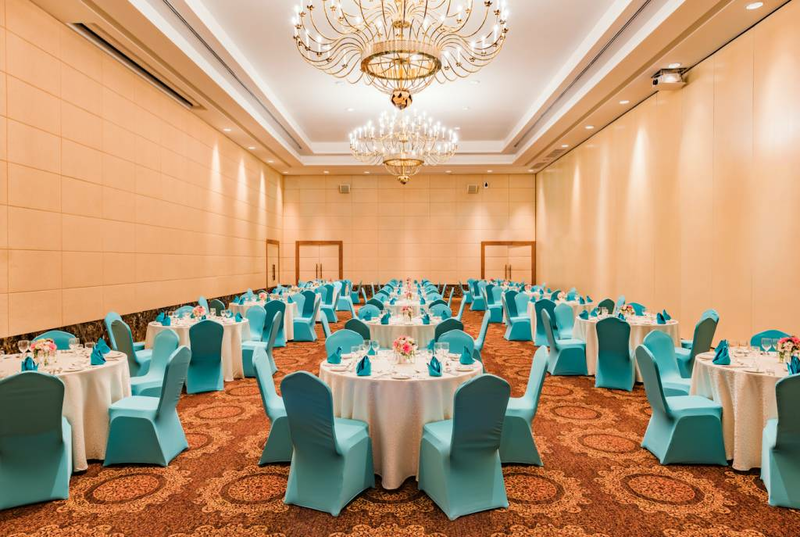 Cocktail snacks or a silver service gala dinner, our experienced chefs and trained staff will make your special occasion truly memorable. 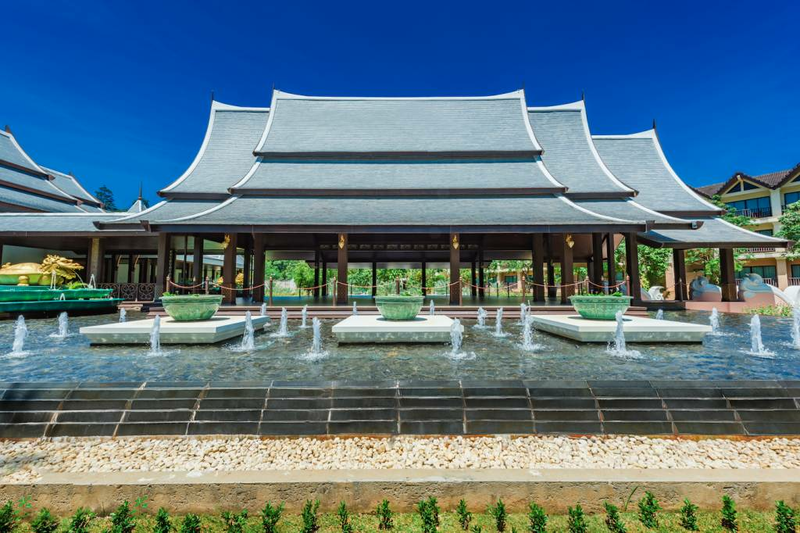 The menus feature the freshest of local and regional produce, creating a modern international cuisine that infuses the flavours of east and west.